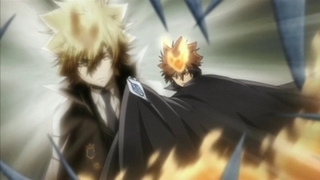 Choice Begins (S07E15) is the fifteenth episode of season seven of "Katekyo Hitman Reborn!"... More Choice Begins (S07E15) is the fifteenth episode of season seven of "Katekyo Hitman Reborn!" released on Sat Jan 16, 2010. Katekyo Hitman Reborn! 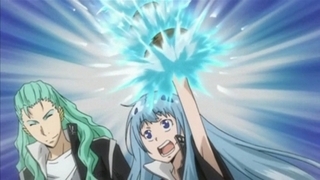 stars Neeko as Reborn, Yukari Kokubun as Tsunayoshi "Tsuna" Sawada and Hidekazu Ichinose as Hayato Gokudera.